This is our ''Perch'' model. We are opening up some initial units for early release! 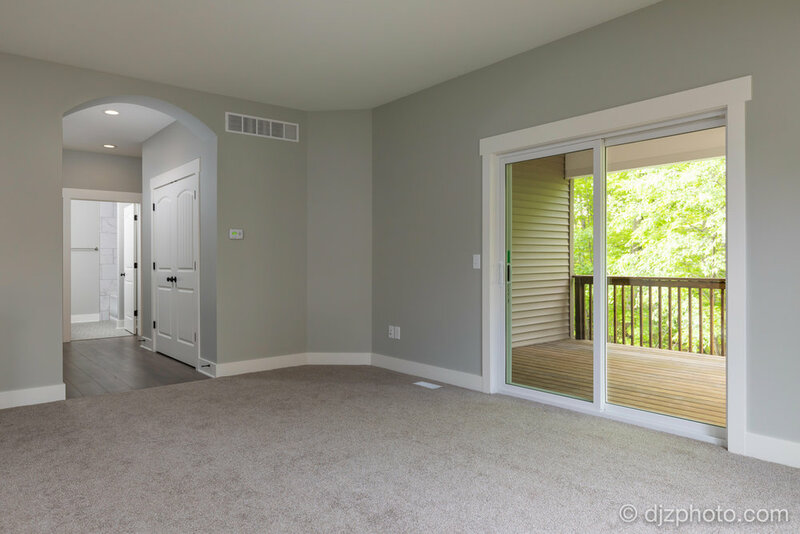 Open floor plan, Outside unit, big windows floods unit with natural light, covered deck. Custom built kitchen with island, Ideal location in Georgetown township. Main floor laundry. 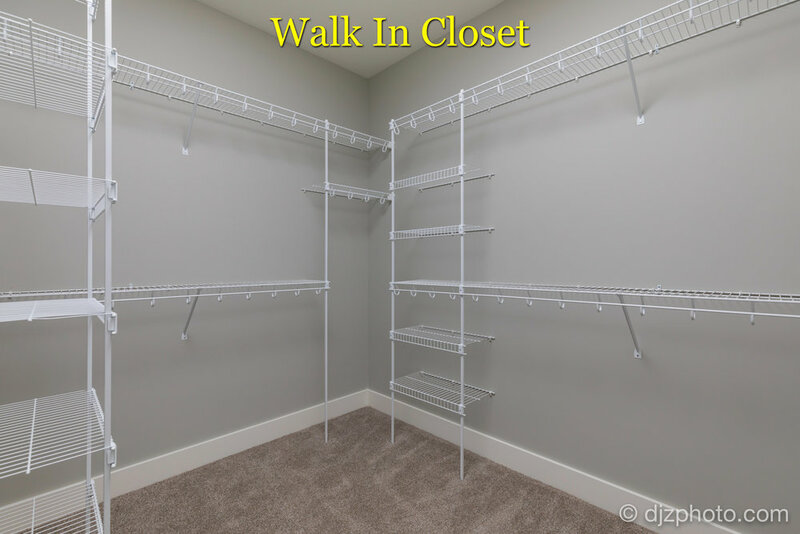 Spacious main floor bedroom, walk in closet. 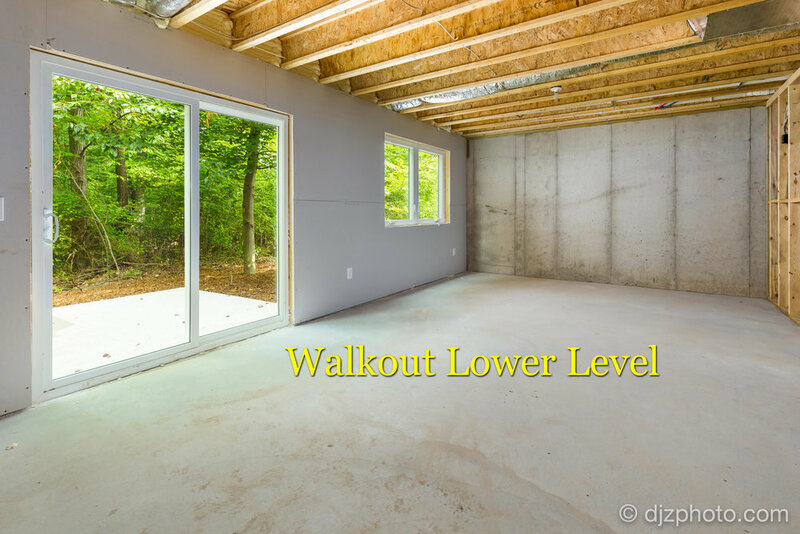 9 foot ceiling throughout, high efficient furnace, water heater& 2"x6" construction. Koetje quality. Attached pictures are of a finished unit at another address. This unit will be completed by approximately 10/1/17.